Tonight I found something pretty discouraging that I felt somewhat compelled to share and comment on. Granted this has nothing to do with CRM, per say, but it applies to projects and life in general. 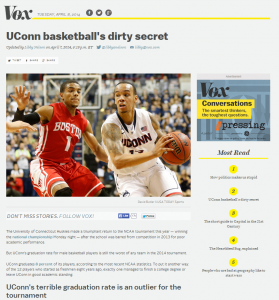 I came across an article titled “UConn basketball’s dirty secret”. The attention grabbing headline coupled with UConn’s recent national championship, immediately lead me to dive right in. Unfortunately, I found the author purposely misleading the facts surrounding UConn basketball’s academic situation. The numbers are factual, just manipulated for viewership. 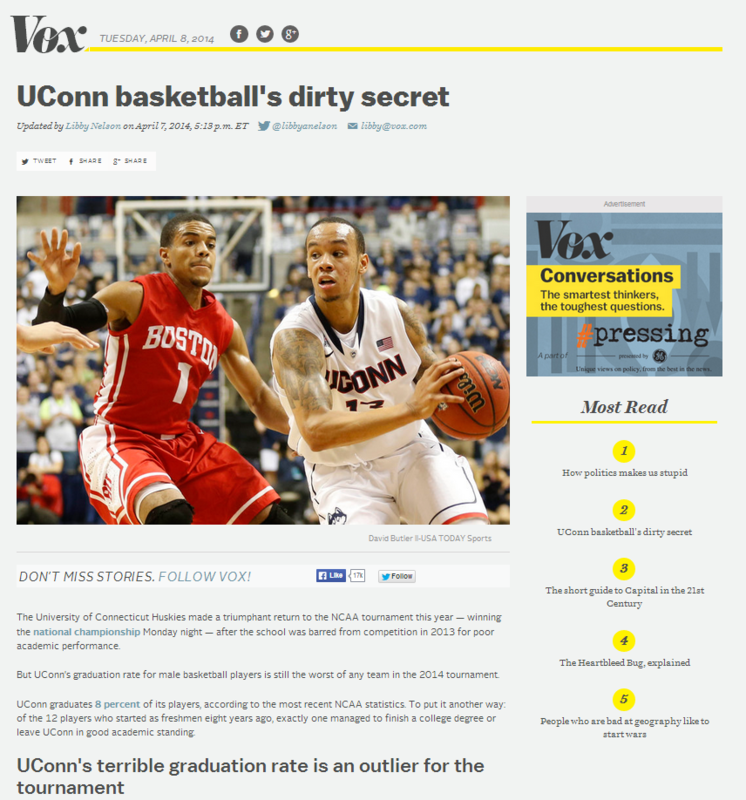 To summarize, UConn’s graduation success rate (GSR) is an abysmal 8%. Granted this is extremely low, but in reality has nothing, absolutely nothing, to do with the current team or head coach. The 8% represents the players (and coaches/administration) from the 2006-2007 men’s basketball team. Showcasing Shabazz Napier, the tournament’s MVP, is comical only because he’s on pace to graduate this semester with a degree in Sociology. In fact his main reason to come back to school for his senior year was to keep a promise he made to his mother about graduating. UConn basketball’s head coach, Kevin Ollie, became the head coach in 2012. Last year, Ollie’s first season as head coach, UConn was ineligible to play in the NCAA tournament due to academic issues stemming from the 2009 academic year. Granted, I understand we’re talking about gaining viewership versus covering a topic without bias. I’m probably asking for too much. Glamorizing rear-view facing metrics clearly grabs attention, but in turn misrepresents the current trajectory of the program. Not to over analyze, but in life you can always look at the negative of things. If someone is determined, you could argue that they are stubborn. If someone is mellow, you could argue they lack passion. I’m arguing this article was all about viewership, when in reality the author may not have been the one to select the photos which infer these players have anything to do with these numbers. UConn has clearly accepted their responsibility and there is plenty of data to support this. Let’s embrace their bracket busting victories and offer continued encouragement to these student athletes that can’t even afford to eat. 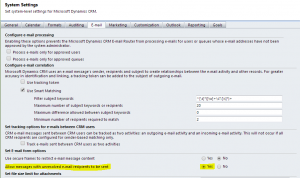 Face it, CRM is missing some key functionality. Think about it for a second, what is in Word, Excel and every other product that matters? If you went to Convergence, you may have heard some rumors and I found, from a very solid source, that it’s all true! 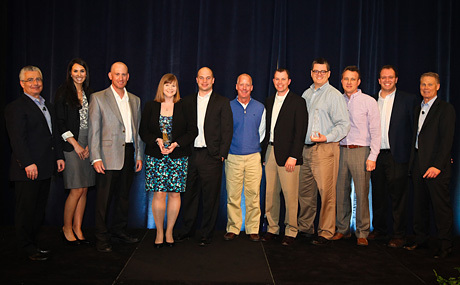 Microsoft’s 2014 Customer Excellence Awards for CRM Dynamics were recently made public and Customer Effective racked up numerous awards in their efforts to help various organizations on their CRM journey. I have been lucky to be a member on a majority of these projects with Customer Effective in one way or another. A lot of great people have contributed to these projects and it’s exciting to see the recognition growing to more and more Customer Effective projects. The Customer Excellence Awards recognize, honor, and celebrate customer organizations that are achieving outstanding success with their Microsoft solutions. In each award category, award winners are chosen on their ability to provide amazing experiences for their customers through the use of their Microsoft Dynamics solution. Some of these awards cover projects that have spanned years. 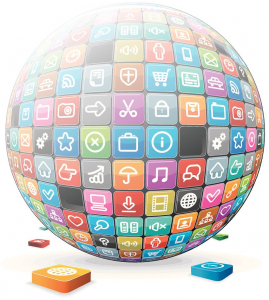 The teams behind each of these projects are composed of knowledgeable, creative individuals. Moving well beyond fields on a form, these projects leverage Microsoft CRM’s ability to adapt completely around the business and user’s needs. Each of these projects are a journey and I’m grateful to be working with awesome people, users, and organizations. 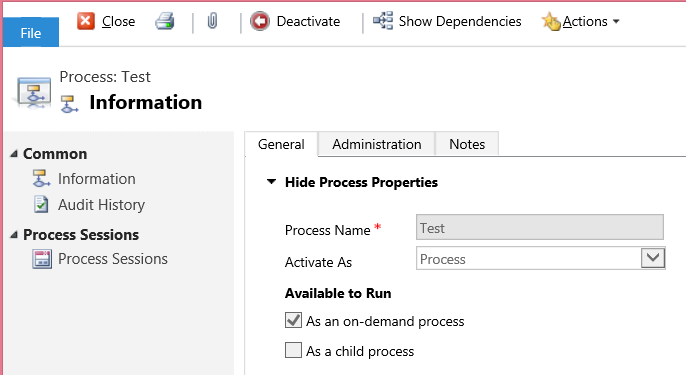 Within CRM 2013, processes are incredible. Since they are great time savers for users, I typically get a lot of positive feedback regarding them. 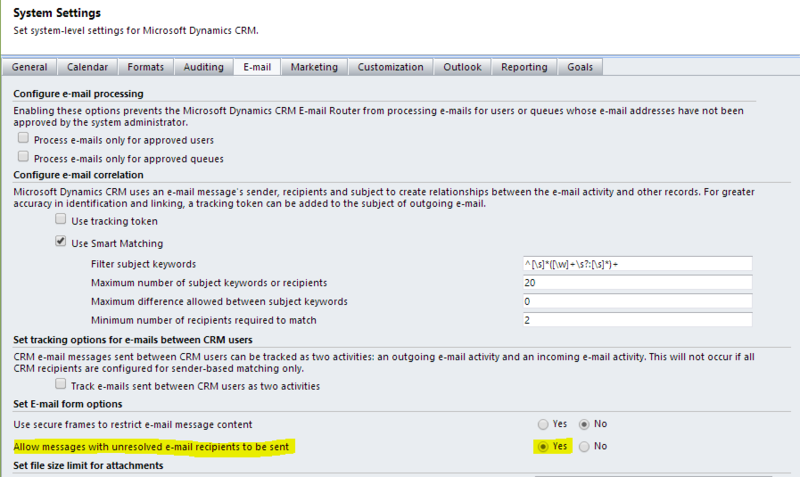 Microsoft Dynamics CRM 2013 offers by default a “What’s New” landing page known as the Personal Wall. The “what’s new” page is a great place to start and is part of the social add-ins Microsoft introduced with CRM 2011. 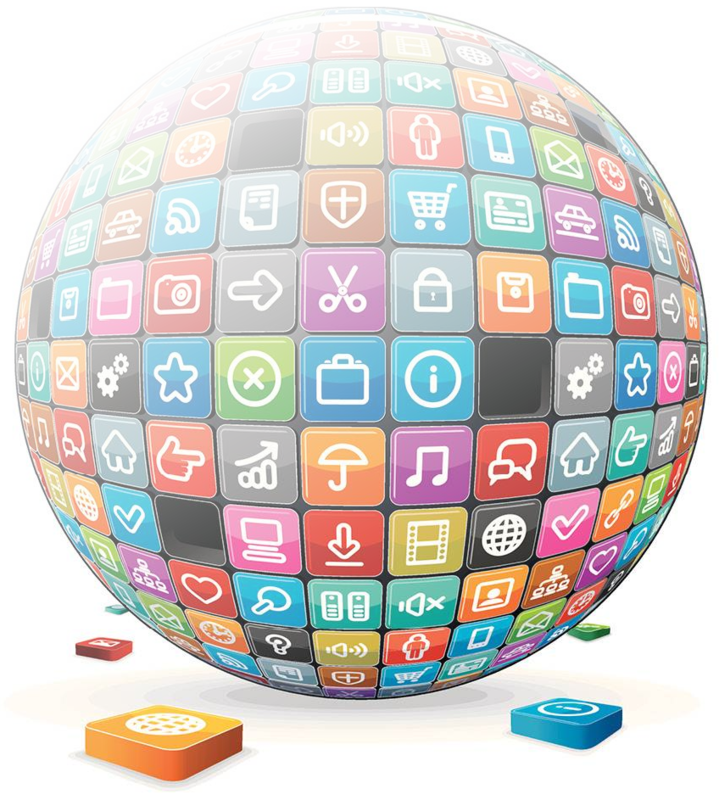 A dashboard customized around the users day-to-day needs allows for users to quickly see and get to pertinent information. In my case, my team mainly focuses on the companies, projects and tasks assigned to us individually.